Gülhane Park (The Rosehouse Park) is the oldest and one of the largest public parks in Istanbul. It’s located just outside of the western walls of Topkapi Palace and Hagia Sophia was opened to the public in 1912. Although it’s only a few minutes walk from the hubbub of Sultanahmet square, it feels intimate and tranquil. Families, friends, and couples of all ages come here to take a stroll, enjoy a picnic, or just laze about in the grass. The large numerous plane trees provide plenty of shade on hot summer days. Luscious flower beds line the main path and are strewn throughout the park. Curving cobblestone paths snake through the grass. There are always a few groundskeepers preening and planting to keep the spectacular array of flowers in exquisite condition. At the entrances to the park, vendors sell peanuts, popcorn, and other snacks. Be sure to stop by the tea gardens at the North end of the park and take in the superb view of the Bosphorus and the Marmara Sea. The park features the Museum of The History of Science and Technology in Islam. 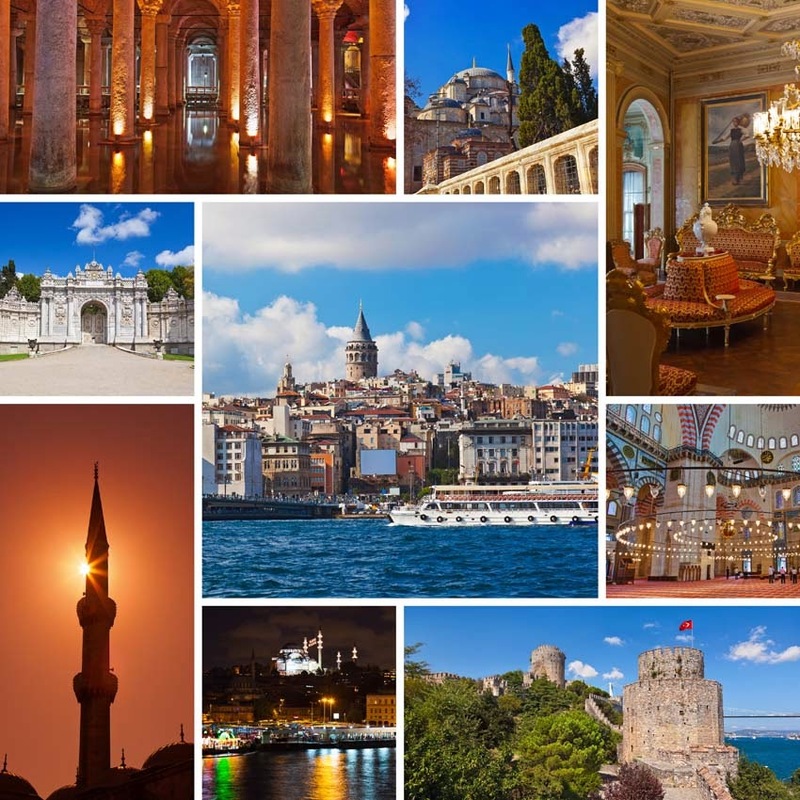 © 2014 Istanbul Turkey Guide. Travel theme. Powered by Blogger.